Ed. 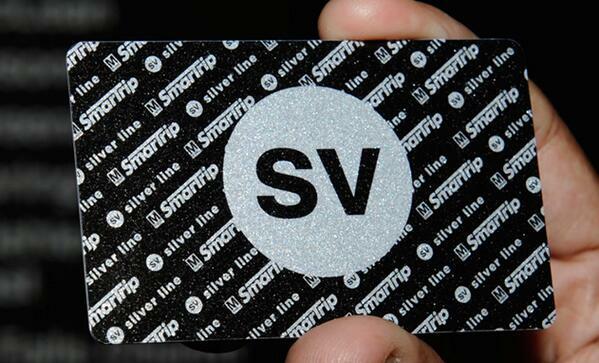 Note: Last week metro unveiled their National Zoo 125th Anniversary Limited Edition SmarTrip Cards. For those who Bike around Town – Have You Been Injured Biking on H Street?